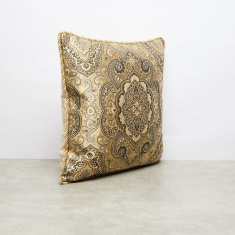 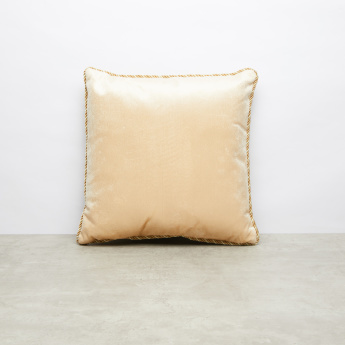 Add this attractively designed filled cushion to your home decor and get a fancy look to the room. 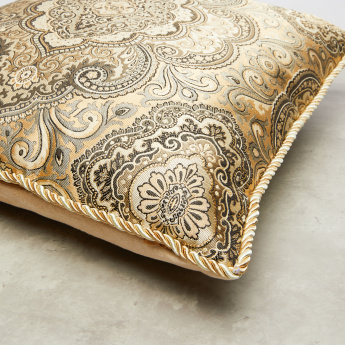 The cushion comes with a zip closure for easy removal of the cushion cover. It is made from fine quality fabric that promises soft touch while the embroidered pattern adds to its look.